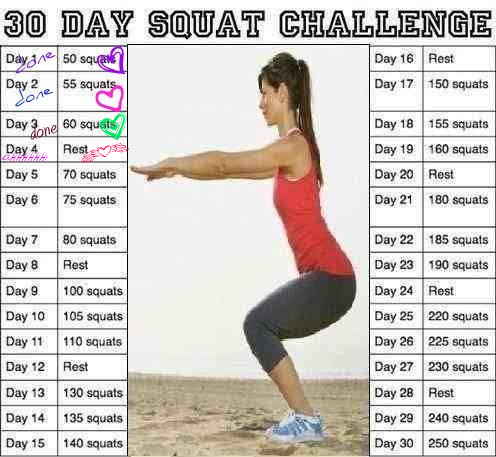 Lets give a great big hurrah for our first REST day in our 30 Day Squat Challenge. I don't know about you but my legs still feel sore. I have to admit though that they are getting better. I can alos feel it in my stomach and now in my but. YAY!!! !